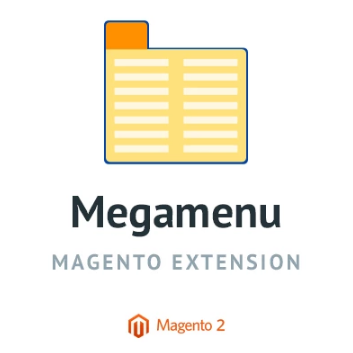 Although we’ve reviewed some reliable mega menu Magento 2 extensions, our attention was captured by another interesting tool of this king – Mega Menu Magento 2 module by TemplateMonster. Below, we shed light on its features, backend functionality, and frontend appearance. Mobile devices are fully supported. The original review is available below. 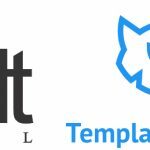 Being based on the drag&drop interface, the TemplateMonster Mega Menu Magento 2 extension provides a very user-friendly backed interface that allows customizing the way the module looks on the frontend within seconds. 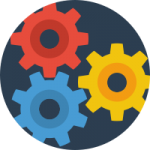 You can add subcategory images, badges, labels, and other content to the menu to provide customers with better navigation. First of all, let’s go to Stores -> Settings -> Configuration -> TemplateMonster -> Megamenu. Here, you can enable/disable the extension as well as choose the menu position – horizontal (Topnav) or vertical (Sidebar). Now, we’d like to describe other backend changes implemented by TemplateMonster Mega Menu Magento 2 Extension. Under Products -> Inventory -> Categories, you can find a category tree. It is possible to Include each category/subcategory to the mega menu. There is the Megamenu tab available for each category. It allows you include each category to a mega menu as well as specify its label and CSS class. Next, you create section where all subcategories related to the parent category are listed. 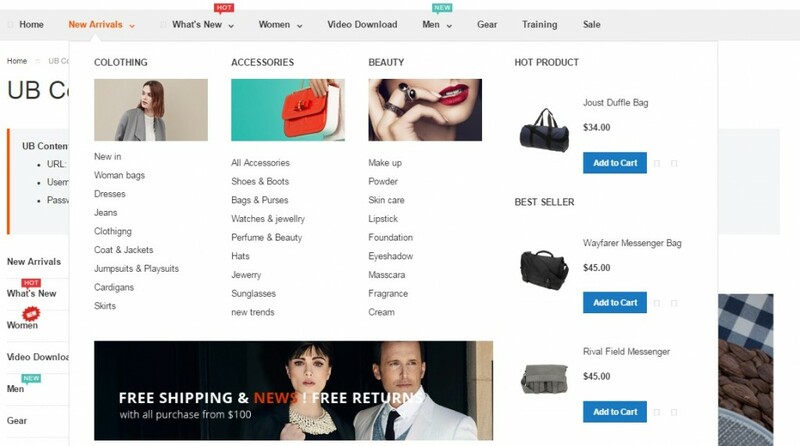 Each subcategory gets a column, where you can set column width, enter specific class, select a subcategory and a static block, add products, and view selected items. 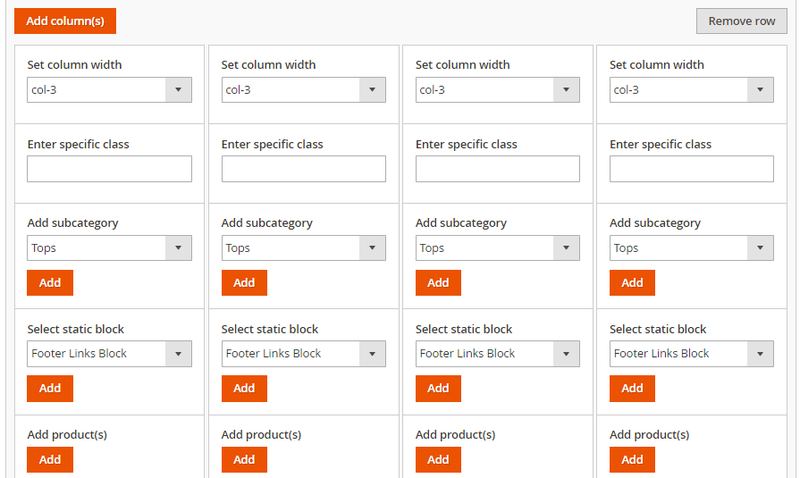 This is not the most intuitive backend interface, but the TemplateMonster Mega Menu Magento 2 module proposes a great solution by allowing to edit the mega menu right on the category tree page. But what about the frontend appearance? The TemplateMonster Mega Menu Magento 2 module allows to add CMS blocks and subcategory images, so you enhance your mega menu with visual content. 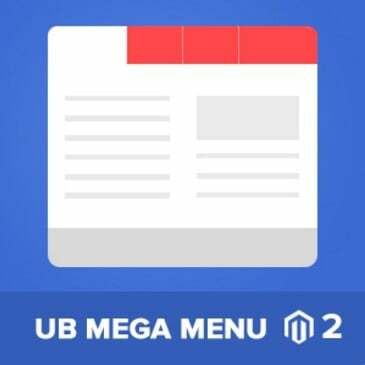 The TemplateMonster Mega Menu Magento 2 extension is a reliable tool for creating easy to use and attractive mega menu, but it has some limitations in comparison with other similar modules. 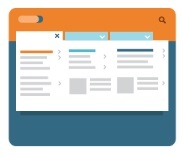 For instance, it is not possible to add external links or certain content types. 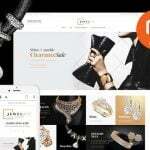 But the functionality provided by the module is enough for every e-commerce store. And note that the extension costs just $69, so don’t waste your chance to save some money and implement better navigation.